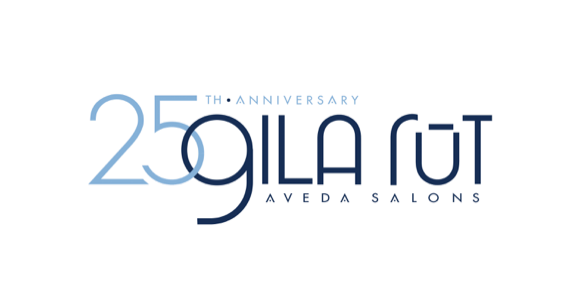 Shabar has worked at Gila Rut Aveda Salons since 2006. We’ve had the pleasure of seeing Shabar grow into a few roles during his time with us; he has been a Phone Operator, Guest Relations Manager, and now Events Coordinator and manager of our phone center team. During the day, you can listen to his lovely voice behind the phone when booking appointments. At night, you can enjoy his performance as one of the singing members of the San Diego Gay Men’s chorus! I randomly applied to work the front desk; little did I know it would become a home to me. When I heard Keri (our owner) say, “Be now what you want to become,” I started doing things outside of what was expected of me. I love to travel, host dinners at my home, and sing! If I knew how it would be Sarah Michelle Gellar. My biggest achievements are paying off my student loan and owning a condo. It’s crazy to me to know that Gila Rut has been around for so long and still going strong. It’s pretty cool to be a part of it.